Founder and WordPress Architect at DevriX. Mario Peshev is the Founder and WordPress Architect at DevriX. 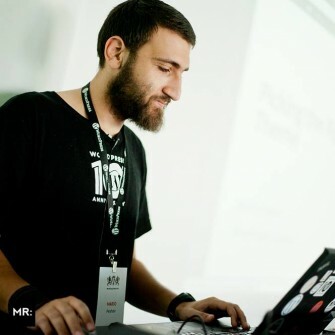 He is a technical trainer at universities and large international corporations such as CERN, VMware or Saudi Aramco, and he is a co-organizer for WordCamp Europe. Being zealous about Open Source and distributed work, he usually spends his days in Coffices.